Angi earned her Bachelor of Science in human services from Metropolitan State University and is currently completing her Masters of Business Administration from Saint Mary’s University in Minneapolis, Minnesota. 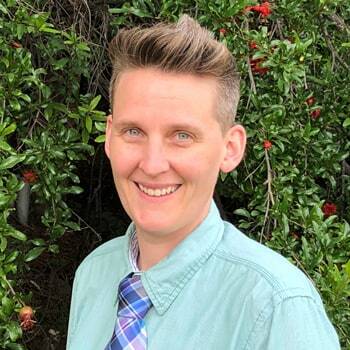 She comes to Polaris with nearly a decade of experience in the admissions, mental health, and substance abuse fields through her previous work at an LGBTQ+ substance abuse program. Angi knows from personal experience the struggles that families can go through when trying to find the best program for their child. That experience drives her passion for helping families navigate the many options they face when looking for a program that will bring the best possibility for recovery. 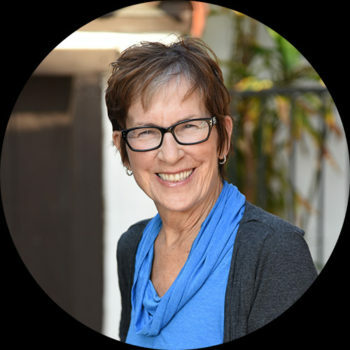 A seasoned professional, Wendy Adamson is a CADC II, who not only possesses a comprehensive understanding of addiction and the recovery process, but psychiatric issues as well. Wendy’s initial training came from working on the front lines in a detox center where she first honed her skills. Later, she went on to become the Director of Outpatient Services at Promises Treatment Center where she continued to build on her expansive wealth of knowledge. With over twenty two years of personal recovery, Wendy is an excellent communicator with an easy demeanor that translates across a multitude of treatment settings. Also a dedicated philanthropist, Wendy was instrumental in directing the vision of Hav-A-Sole, a non-profit organization that delivers shoes to the homeless. Wendy has directed the implementation of marketing strategies, executing outreach and building relationships with the community, and in just one year Have-A-Sole has become a thriving organization that has given more than six thousand pairs of shoes to those in need. Wendy also has a passion for writing with her articles appearing in Huffington Post, Singular Magazine and the Santa Monica Mirror. Briene has been working with adolescents and young adults in the treatment field for over six years as a mentor, sober companion, program aid and now alumni coordinator. 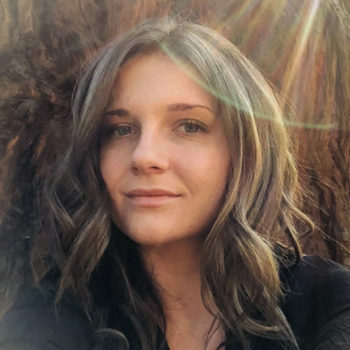 Getting sober and moving to Los Angeles herself at the age of 17, she resonates deeply with youth struggling with substance abuse and mental health, and is therefore able to connect from a unique perspective and personal experience. Briene also has a private practice as a certified Reiki and Transpersonal Energy Healing Practitioner and draws from a passion for meditation, self knowledge and spiritual discovery. © 2019 All rights reserved Polaris Teen Center.